I always think of the Super Bowl as nosh day, which translates to lots of snacks. Fresh, cut vegetables like cucumbers, endive and carrots go well with dips made with more fresh vegetables. 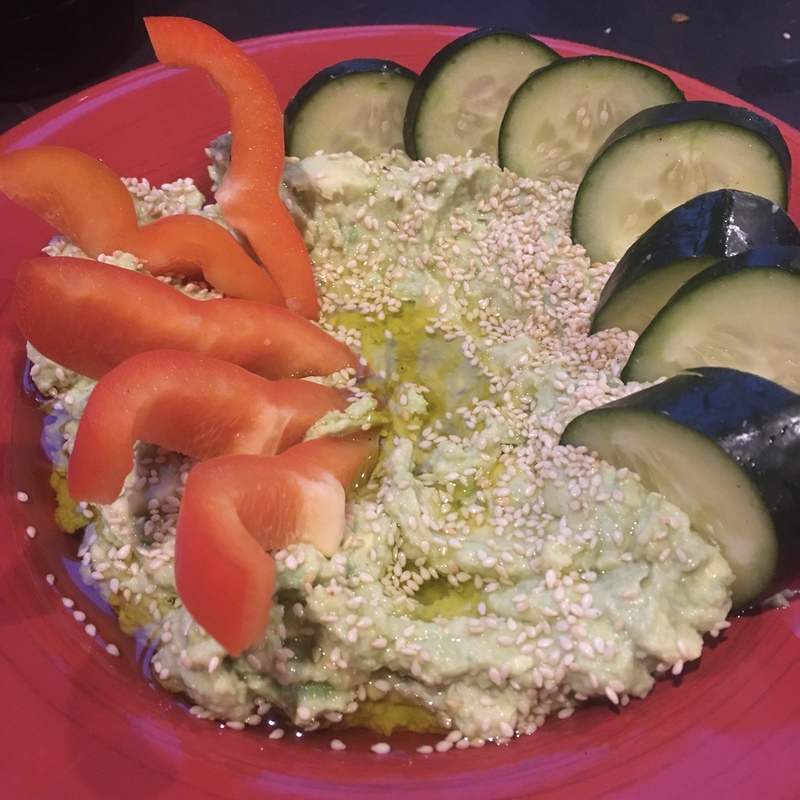 Consider one or both of these easy recipes: Avocado Tahini Dip and Eggplant Baba Ganoush. 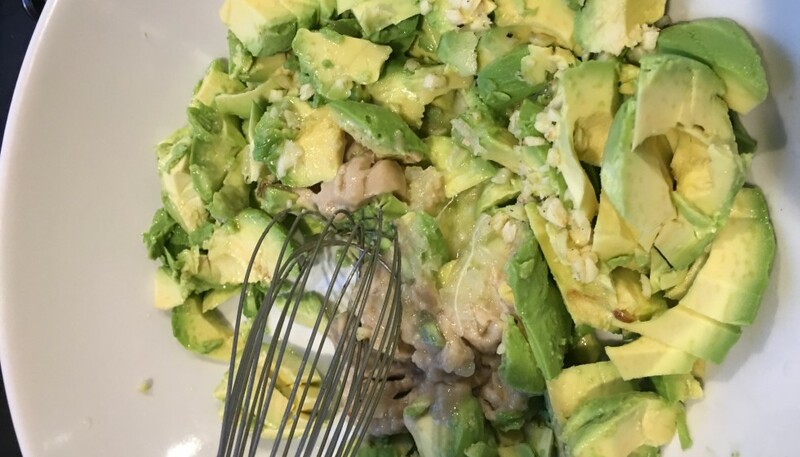 Scoop the avocado into a medium bowl and mash with a fork until well blended. Add the tahini, salt, garlic, and lemon juice and blend to combine well. Taste and adjust seasonings as needed. Transfer the mixture to a serving bowl. Drizzle with olive oil and sprinkle with sesame seeds. Serve immediately. To cook the eggplant, a grill is the easiest way to char the outside and cook the inside till you can scoop it out. Grill, turning with tongs, until eggplants are tender and well charred on all sides, 30 to 40 minutes. Wrap with foil and let rest 15 minutes. If using the broiler: Adjust rack to 5-6 inches below broiler and set to high broil. Place halved eggplants skin side up on a foil-lined sheet pan. Broil until charred and tender, about 20 minutes. Allow to rest in broiler with flame turned off. Eggplants should be very tender. Once cooked, scoop out the soft flesh with a spoon and put in a strainer, discarding any charred skin. Allow to drain for 30 minutes. Toss all the liquid. Place eggplant in bowl. Add garlic and lemon juice to eggplant and stir vigorously with a fork until eggplant is smooth. Add tahini and olive oil in a thin, steady stream and blend well. Stir in parsley and season to taste with salt, plus more lemon juice if desired. Put in a serving bowl, drizzle with olive oil, and serve with pita bread or vegetables for dipping. Baba ganoush can be stored in the refrigerator for up to 4 days. Allow it to come to room temperature before serving.